Brunswick has found magic with this versatile all-arounder. Let me briefly describe the layout and what it’s intention is. For me, the layout is 55 x 4 3/8 x 70. The 55 drilling angle will cause the ball to roll a bit later. The 4 3/8 pin distance will cause medium flare and a later breakpoint. The 70 angle to VAL will have the ball transitioning from skid to hook to roll slowly. These angle sums will cause the ball to transition from skid to hook to roll on the slower side, giving a smoother ball reaction. I haven’t used Brunswick in a while so I wasn’t sure what to expect. I will say that watching this ball in the hands of so many pros lately had me thinking about it, not specifically because pros were using it, but because of the ball reaction I was seeing. So many different style players were using it and the Wicked Siege seemed to have a very readable reaction. Well, from the first shot I threw, I knew I was going to like this one. It was instantaneously recognizable as a ball that can fit in my personal arsenal as a benchmark. 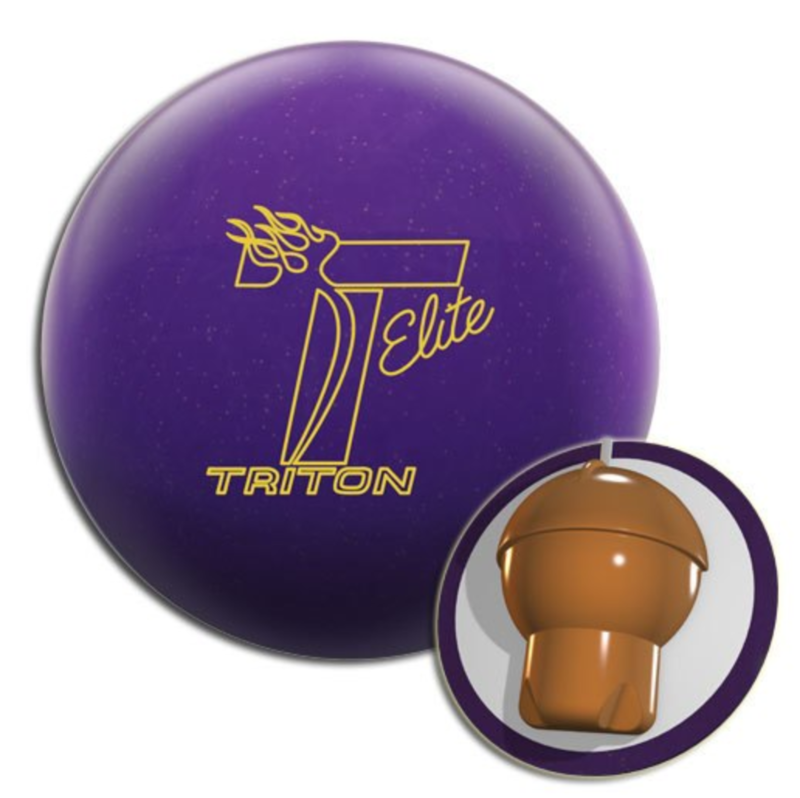 Right away, I compared it in my head to my all-time favorite Ebonite V2. And I had it on hand to compare! The Wicked Siege is in Brunswick’s Pro Performance line. However, with their current rebate, this ball is a steal! You get a high end ball for low end ball money. What more can you ask for. Brunswick is trying hard to win back customers. The MACE core is asymmetrical has a 2.53 RG and .050 differential, with a .020 intermediate differential or mass bias. That’s the same shape core as the other Sieges but they increased the RG a bit to get this ball to push down lane a bit more. That’s a medium RG and a relatively high differential. I don’t want to say much more about the core as the key is the shape it creates on lane and how it matches up to the cover, which is does extremely well. The Propel X is a new coverstock for Brunswick. Out of box, it’s finished with 500 Siaair Micro Pab and Rough Buff. Brunswick calls this a pearl, but this is a pretty consistent ball reaction. In my mind, I wouldn’t immediately recognize this ball as a pearl watching it roll. The cover really marries well to this core. It creates a nice clean look through the fronts and you can see it come on in the midlane and backends. It really gives you a clean read on the lane so you can map the condition in your head. You can also play around with coverstock finish to match up. It’s definitely tweakable and consistently so. Alright, I’ve already given away the fact that I love the ball reaction. I’m inclined to give it the highest marks but it’s high enough. The point is that this ball is truly a benchmark ball if there ever was one. In the out of box finish, it’s capable of being used on medium-heavy to medium-light conditions. It’s a bit on the strong side for the lighter conditions, but because it makes a strong move on the midlane and backend, you can get deeper and still carry. Of course, you have to know where the point of diminishing returns is for you. 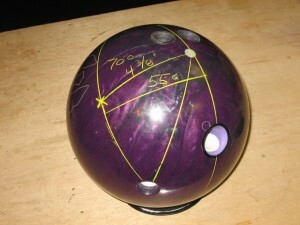 If you want to use this ball on heavier conditions, take it down to 1000 or 500 abralon. Brunswick says this ball reaction fits in between the Siege and Evil Siege. The Wicked is longer than the Siege, but reads earlier than the Evil. They don’t use the term hybrid and I don’t know that in fact it could be called that, but this is the ball to have if you wanted something from the Siege line. I feel like this ball will be around long after the others have gone. 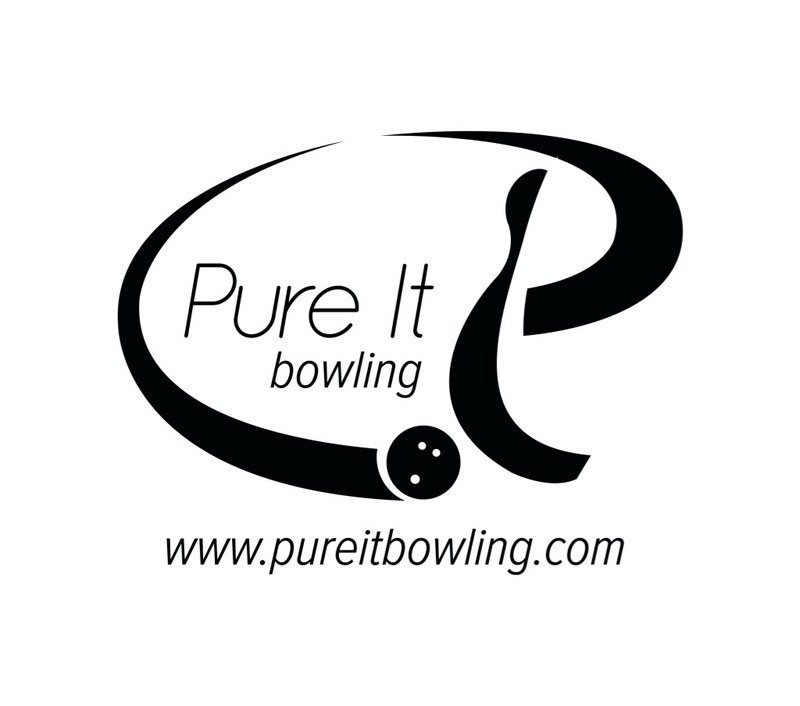 You can watch the video with myself testing it as well as Lee Sandt from Bowlerx.com. You will see how clean the ball is in the fronts, yet makes outstanding traction in the late midlane and backend. And that backend reaction is very consistent. It’s just as consistent as my all-time favorite benchmark, the Ebonite V2. You can see that Lee and I, as testers throw the ball differently and we both really love the ball reaction. He is more speed dominant and I more speed/rev matched. He creates less entry angle while still getting a consistent move to the pocket. I play deeper and also see a consistent move, with a higher entry angle. If there’s anything to take away, this is a ball that would be first out of the bag. It is amazingly trustworthy in the sense that you can tell what the lanes are doing by throwing it first. There’s a good likelihood you will stay with it if you are throwing on a medium condition. You can go a bit more direct if needed and swing it if the lanes are drier. I rarely threw a shot where the ball reaction was flaky. This is one of the most consistent ball reactions on the market. 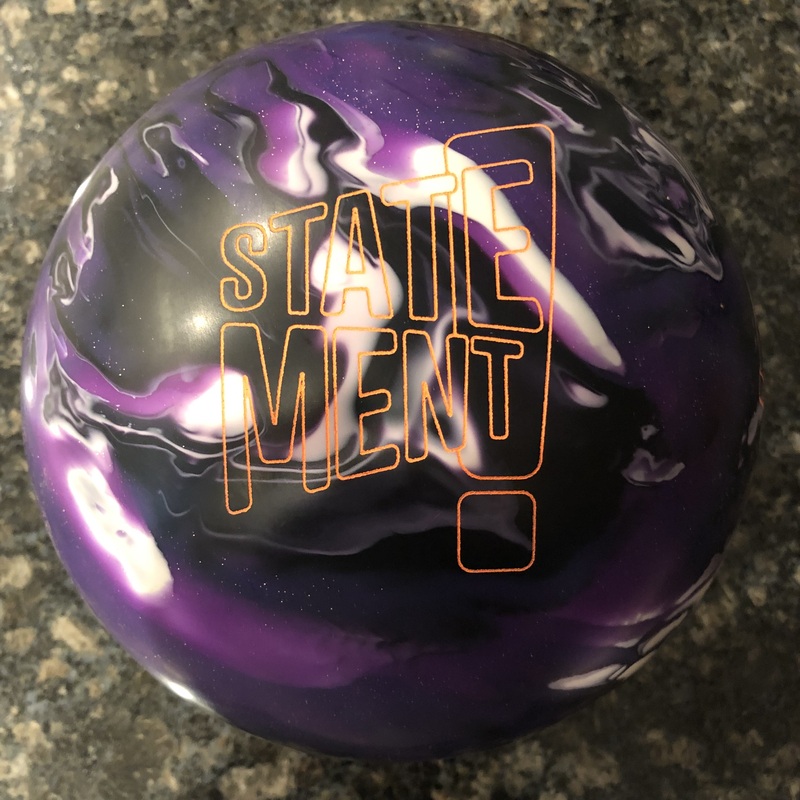 This is simply a fantastic ball with all the markings of an absolute benchmark. It can be used on a variety of shots from a variety of angles. Also, a variety of style bowlers will like it. You will be able to read the lanes with this one quite easily. 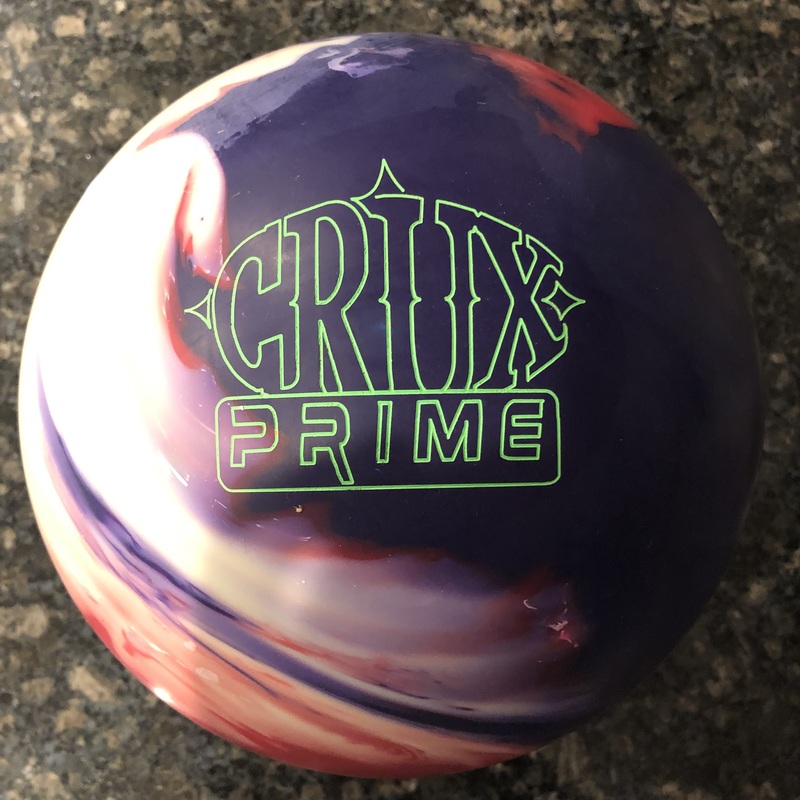 If you haven’t used Brunswick in a while, like myself, this would be the ball I would personally recommend. You can’t go wrong with it. If you have been using Brunswick, this is a good introduction to something new at Brunswick. It’s stereotyping a bit, but this is a good opportunity for those who felt they didn’t match up to Brunswick equipment to give it a shot. You won’t be disappointed in this one. i was watching ball reviews on the internet and suddenly find this video. i bought this ball on ebay, the actual ball you are using on the video i am the owner now, i am a lefty with span of 4 1/2 same that is on this ball. btw what’s with that jump at the end of your approach? you are using same ball to show both drill layouts right? just the finger grip holes were drilled a little bit wider than should be. but overall i am happy with this ball. Hi. I’m glad you like the ball. I think it’s a very good control ball for medium to medium-heavy conditions. In the video, 2 lefties are throwing the ball. I’m not the one with the hop 🙂 That’s Lee Sandt. I know it’s a little strange, but he’s a great bowler. He’s a Brunswick staffer. I guess it just works for him! Sure thing. I’ve got tons of equipment. Also A lefty with same pattern here. Always looking for different stuff to try out. Ever unloading used stuff let me know. Please. Sure thing. I do tend to sell off stuff every now and then, usually with very low mileage.